As we strive to provide efficient services, we are focused on being one of the top personal care agencies in the state of Wisconsin. Know more about us and call us today so that we can share our wonderful experiences from all throughout the years. For a complete health evaluation prior to the start of services, please set a schedule online. Comprehensive Home Care LLC welcomes your referrals for our services. Thank you for your trust. Go ahead and send your comments or feedback about your experiences with Comprehensive Home Care LLC. 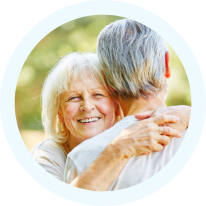 At Comprehensive Home Care LLC, we understand your needs. You can easily receive the assistance you require to remain happy and independent in the place that you love, your home. Our services allow elderly and disabled persons of any age to maintain their independence by employing qualified and insured personnel to serve as homemakers and personal care aides. 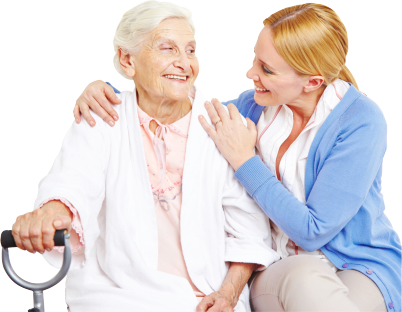 Our home care program is provided under the direction of RN supervisors. A client services coordinator is on staff to help coordinate the efforts of family and staff members, so we may better serve you. Our mission is to provide our clients with the right-level of home health care services at the comforts of our client's own home. Caring is our calling and it is with pride that we say, you are our top priority.